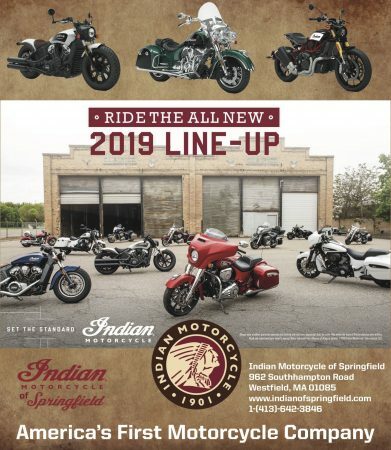 HARTFORD – With the Connecticut General Assembly back in session, bill proposals are now being submitted. So far, at least two pertain to motorcycles; one involving helmet usage and the other regarding lane splitting. Sen. Cathy Osten, a Democrat who represents Norwich and nearby towns, today proposed that current law “be amended to permit the operator of a motorcycle to operate between lanes of traffic,” presumably on divided highways “as is permitted in other states and countries and thereby ease traffic congestion.” Only one state, California, currently allows lane-splitting and has done so since 2017. A total of 12 other states, none of them in the northeast, have not deemed lane-splitting to be illegal. Riders everywhere commonly do it. Lane-splitting primarily occurs when traffic has come to a halt or is moving slowly, and California guidelines have suggested that riders lane-split at no more than 10 miles per hour faster than traffic is moving and at not more than 30 miles per hour. Osten’s bill has been referred to the transportation committee. Meanwhile, Rep. Michelle L. Cook, a Democrat from Torrington, has proposed a change in the law regarding helmet use. 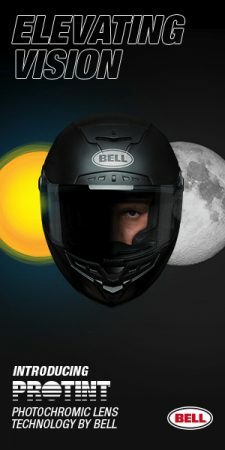 Her bill would “require motorcycle operators and passengers under twenty-one years of age … to wear protective headgear.” The current law requires operators and passengers under 18 years to wear lids. Cook’s bill has also been referred to the transportation committee. Meanwhile, more than a dozen bills have been introduced to modify or repeal the existing “Passport to the Parks” fee, which adds $10 on every vehicle registration ($5 per year) with the money going for the maintenance and operation of state parks. 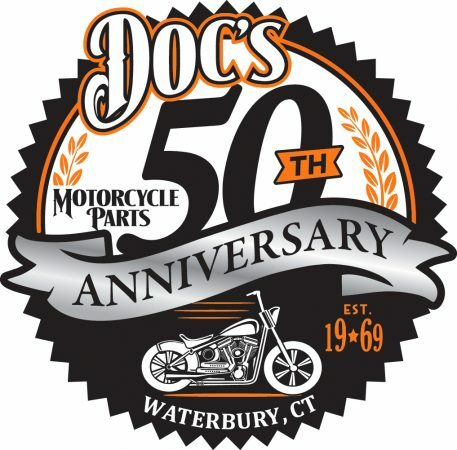 The fee can be costly to collectors who want to ride their many motorcycles. Proposed bills would change the fee to a per household basis, exempt senior citizens and veterans from having to pay, and even repeal the fee. 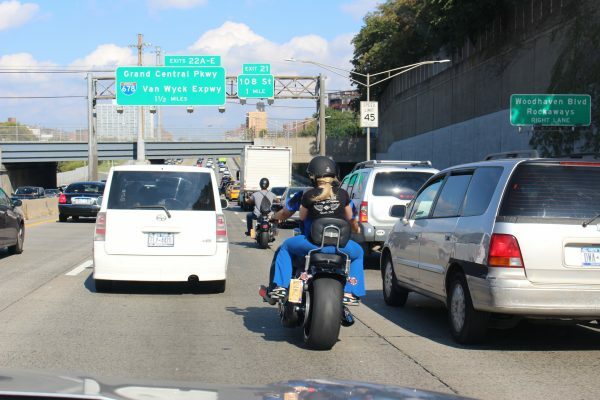 Lane splitting… a resounding yes. Yes, that’s right. Before PtP was buried in last year’s budget bill, people using the state parks paid when they used them; plus seniors and disabled vets could get a no charge pass for the parks. Now, all owners of registered non-commercial vehicles pay for each registered vehicle no matter how many and whether or not they use the parks. It is a very flawed program that should be repealed or fixed. 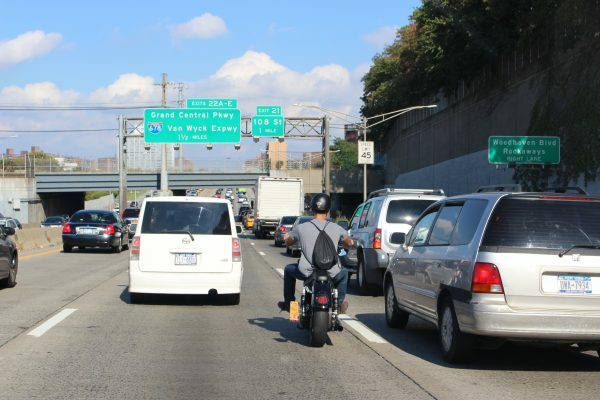 Missing from all the opinions about lane splitting is this simple fact – If lane splitting is legalized, it simply becomes a legal option for those who choose to do it. If you don’t think it is safe, don’t do it. 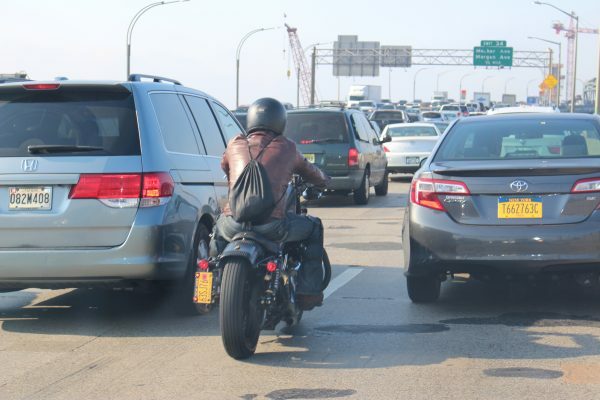 Legal lane splitting does not mean anyone is compelled to do it. Legalizing it allows people the freedom to choose to do it without breaking the law. No to lane-splitting! No, no, no. Legal or not, it leads to disaster!!! I sat in traffic on the Tappan Zee Bridge in NY due to a car accident in Westchester. I glanced to my left and briefly saw a motorcycle lane-splitting, girlfriend on the passenger seat. I felt a sinking feeling in my stomach. Sure enough, once the traffic back log opened the bike shot between lanes. He bounced off a car, lost control and the tractor trailer in the other lane ran over the bike and killed both people. I had to drive by the dead bodies on the pavement. A young woman lost her life because her boyfriend was too impatient to wait his turn. A trucker now has to carry the guilt of killing two people for the rest of his life. Two families now have to mourn the losses of their children. On the matter of helmets….if you can lose your life at 18 serving in the military, you certainly deserve the right to decide if you wear a helmet or not. “Expanding” the law, is just another way of chipping away at your freedoms, and the next bill will expand it further, and further, until everyone is required. All the work that went into getting you that freedom is gone, and you no longer have a choice. WHAT is this park fee? You have to pay a fee even if you DON’T use the parks? Connecticut has really gone downhill. I’m glad I left!!!! Another TAX in the TAX YOU TO DEATH state. If you’re going to pay fees, make the money to FIX I-95!! You get on that road and the traffic is so bad, I hate driving it. I now call the “Constitution” state, the “Constipation” state, because NOTHING MOVES! 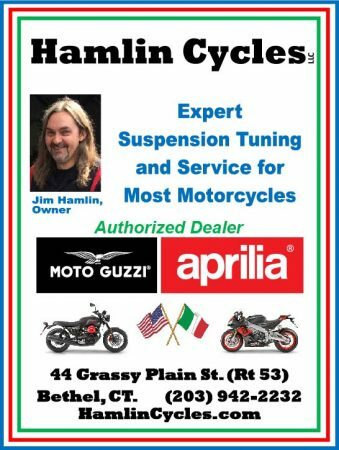 Great if Conn. gets lane splitting passed. Then it’s just a matter of time neighboring states pass the same law. I support lane splitting 100%. Thanks, Jesse. Links to the proposed bills have now been added. Do you have a link to the proposal? Or to a more detailed summary? Thanks!